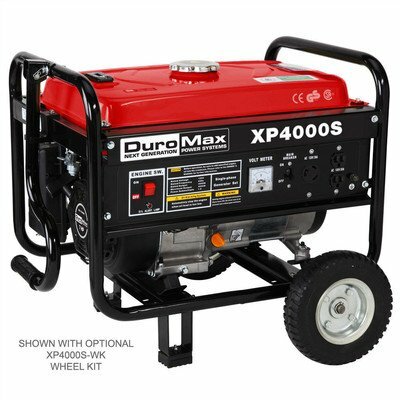 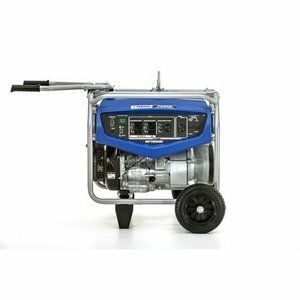 Great for camping, RVs, sporting events, home back-up power, job sites and more, the DuroMax XP4000S gas-powered generator has a 7.0-horsepower air-cooled overhead valve engine with a recoil start that cranks out 3,300 constant running watts of power (and a peak of 4,000 watts). 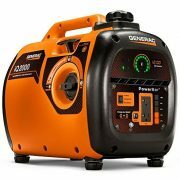 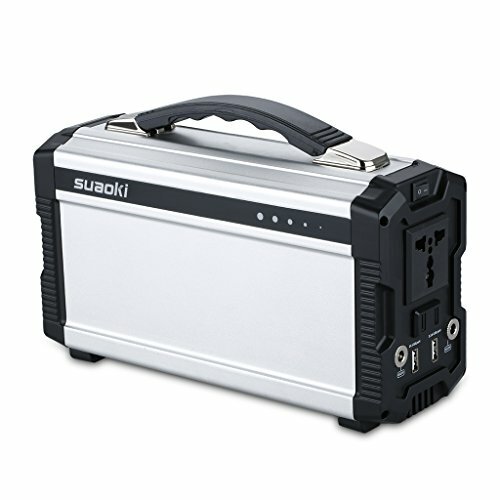 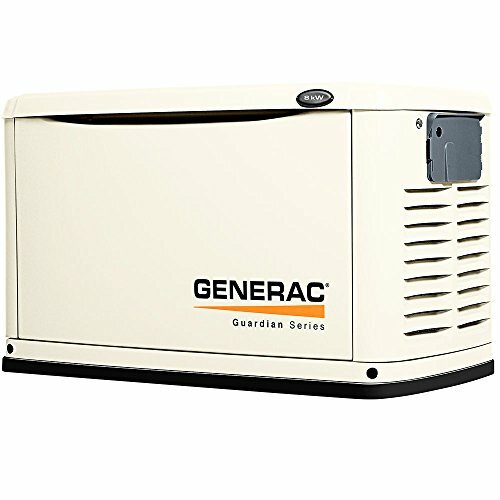 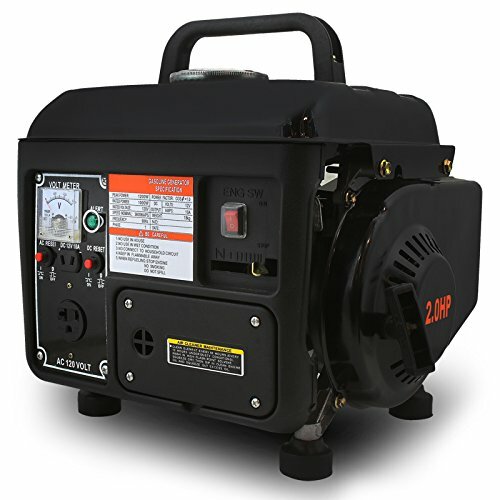 This rugged workhorse is ideal for a wide variety of uses from getting you through a power outage to keeping you and your family supplied with all the necessary conveniences of home while being miles from nowhere. 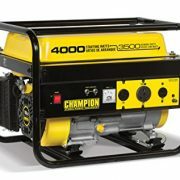 Note for California residents: This model is not CARB-compliant. 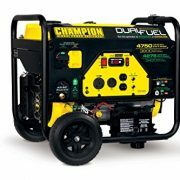 Units sold to California must be CARB-compliant.